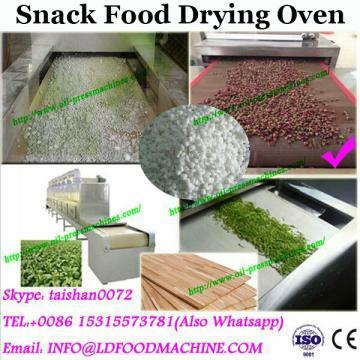 Drying oven using European technology design, with clean. 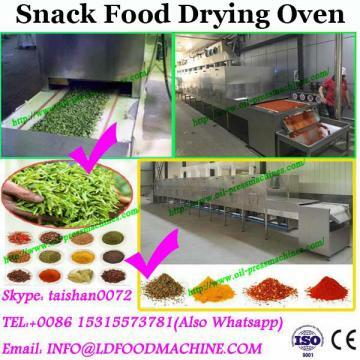 Advanced technology, precise temperature control, stable performance, easy to maintained and operated.Be widely used in laboratory and mining enterprises, scientific research institutes, medical and other units for making drying, baking, melting wax heat treatment. 1) The shell is made of high quality cold-rolled or cold-rolled steel plate production, the surface coating process, clean and nice. 2)the liner is made of stainless steel or cold-rolled steel plate or embalmed, molding. 3)through the Intermediate steel door with glass viewing window, the situation of the heated items in the working chamber can be observed at anytime. 4)with the double-door design, it’s small occupation space, and easy to use. The high-temperature box door inlaid strips, keep sealing well and prevent heat loss. 5)it’s easy to observe and read the chamber temperature in the digital display. 6)Intelligent PID microprocessor thermostat with a timer, alarm function, and E-type sensor as the temperature measurement control system of the device, the measurement error is small and high precision temperature control. 7)the exhaust valve disposed in the side of chamber, the moisture discharged outside the box heater can be released at any time in the working process. 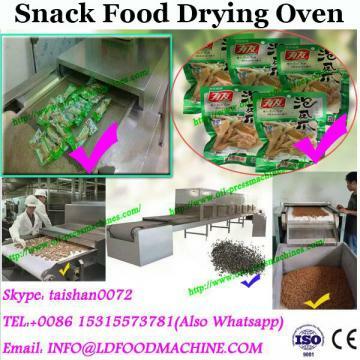 After heated by electricity, and fan forced circulation , the air in the working chamber will be heated uniformly with the heat exchange in order to achieve the purpose of drying or baking. Guangzhou Duoshun Machinery Co.,Ltd ,professionally manufactures all kinds of chemical and pharmaceutical machinery, such as stainless steel traditional Chinese medicine pulverizer, herbal pulverizer, new sealing grinder, small stainless steel grinder, fast-opening grinder, automatic pill-making machine, herbal pill-making machine, capsule-filling machine, herbal-slicing machine, herbal ultramicro pulverizer, stream type pulverizer, continuous feeding pulverizer, stainless steel grain grinder, milling machine, food oven, industrial dryer, small packaging machine and so on.We have complete sets of equipment, perfect production processes and strong technical forces. 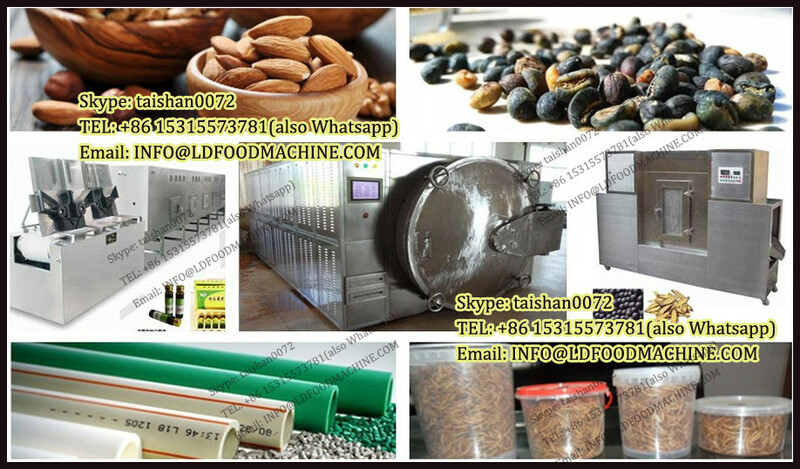 The establishment of ISO9001-2000 international quality management system,helps us to provide the 101-2S meat drying machine,drying oven, hot air drying machine pharmaceutical equipment which meet the requirements of GMP to cusomers.We believe in the business philosophy of “customer first, forge ahead”. Adhering to the principle of “customer first”, we provide customers one-stop services, and guarantee customers’ 100% satisfaction through good quality and credibility. Welcome your patronage!